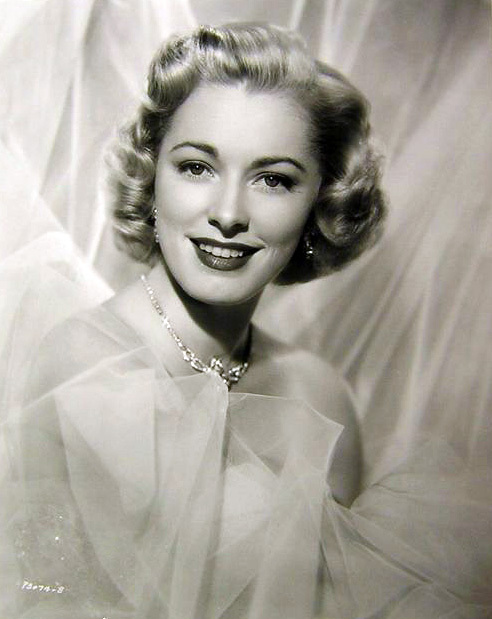 Eleanor Parker, who was nominated for Academy Awards three times for her portrayals of strong-willed women and played a scheming baroness in ‘The Sound of Music,’ has died at 91. Parker died Monday morning due to complications from pneumonia, a family friend said the actress ‘passed away peacefully, surrounded by her children at a medical facility near her home in Palm Springs’. Parker was nominated for Oscars in 1950, 1951 and 1955. She is best known for her role in 1965’s ‘The Sound of Music,’ in which she played the scheming baroness who loses Christopher Plummer to Julie Andrews. Like William Holden, Robert Preston, Dustin Hoffman and others, Parker was discovered at the Pasadena Playhouse. She was signed to a contract at Warner Bros., her breakthrough performance was her role as an inmate in a brutal prison in the 1950 film ‘Caged’. 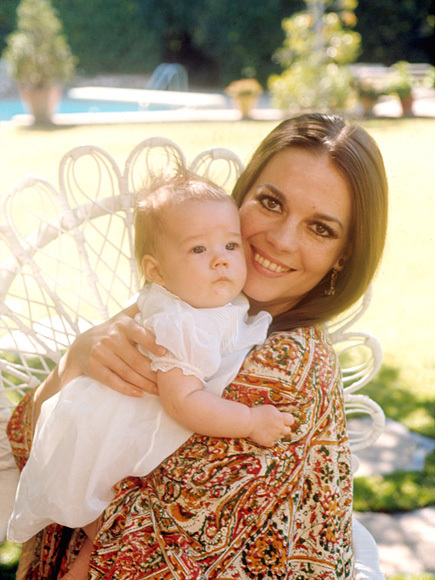 The role brought Parker her first Oscar nomination, for Best Actress. Her second came the following year as Kirk Douglas’s frustrated wife in ‘Detective Story’. 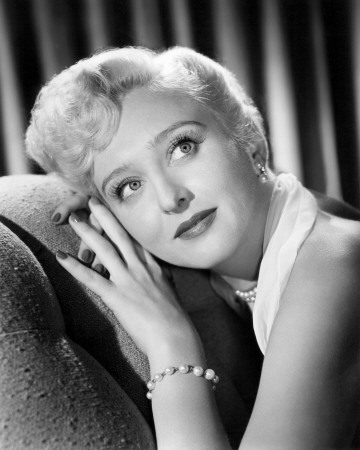 Her career fully blossomed with such follow-up films as “Scaramouche” with Stewart Granger, “Above and Beyond” with Robert Taylor, “Escape from Fort Bravo” with Holden, “Valley of the Kings” with Taylor, and “The Naked Jungle” with Charlton Heston. She took on one of her most challenging roles in 1955 in “Interrupted Melody,” portraying opera star Marjorie Lawrence, who continued her career after contracting polio. It resulted in her third Oscar nomination. Other notable films included “The Man with the Golden Arm” and “A Hole in the Head” (both opposite Frank Sinatra) and “The King and Four Queens” with Gable. Parker’s first three marriages ended in divorce: to Navy dentist Fred L. Losse; producer Bert Friedlob, which resulted in three children, Susan, Sharon and Richard; and painter Paul Clemens, with whom she had a son, actor Paul Clemens. Her 1966 marriage to Shubert Theater manager Raymond Hirsch ended with his death in 2001.